The last time it was banned was under the UPA on February 1, 2014, for a period of five years. The ban was confirmed by a tribunal on July 30, 2014. New Delhi: Narendra Modi-led government extended the ban on the Students Islamic Movement of India (SIMI) for another five years as it continued to indulge in subversive activities. The Home Ministry listed 58 cases where members belonging to the SIMI were allegedly involved. “Now, therefore, in exercise of the powers conferred by sub-sections (1) and (3) of section 3 of the Unlawful Activities (Prevention) Act, 1967, the central government hereby declares the SIMI as an ‘unlawful association’ and directs that this notification shall, subject to any order that may be made under section 4 of the said Act, have effect for a period of five years,” the notification added. The ministry also claimed that the Islamic organisation is creating communal disharmony, undertaking activities which are prejudicial to the integrity and security of the count. The central government is also of the opinion that having regard to the activities of the SIMI, it is necessary to declare the SIMI to be an unlawful association with immediate effect, it said. The order comes into effect from Thursday. Eatablished on April 25, 1977, in Uttar Pradesh’s Aligarh, SIMI allegedly works on the agenda of liberating India by converting it into an Islamic state. It was first declared an outlawed outfit in 2001. Since then, it has been banned on several occasions. 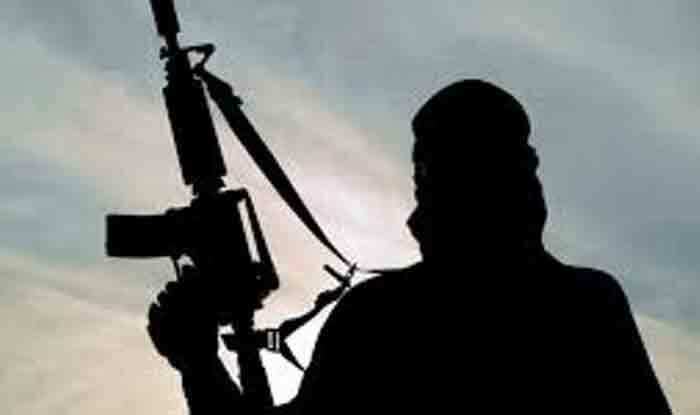 Among the terror acts in which SIMI members were allegedly involved are blasts in Gaya in 2017, Chinnaswamy stadium in Bangalore in 2014, and jail break in Bhopal in 2014.